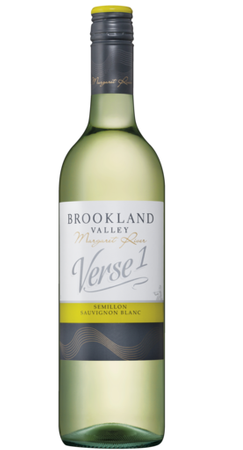 Buy Brookland Valley wines direct through our online shop. Experience the full selection of Brookland Valley Wines at our picturesque Cellar Door. One of Margaret River's finest dining experiences, matched with Brookland Valley wines. 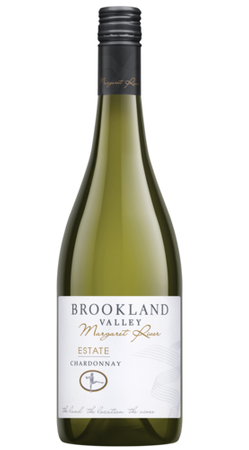 Established in 1984, overlooking the stunning Wilyabrup Brook in the Margaret River appellation, Brookland Valley has evolved and grown to be renowned for outstanding wines displaying truly unique regional characteristics. Brookland Valley has achieved 5 Red Stars (top 3.5% of all Australian wineries) in James Halliday Wine Companion for 10 consecutive years and currently still holds that illustrious mantle. Juicy tropical fruit flavours dominate the palate, with pineapple, guava and fresh lemon and lime citrus. Fine acidity offers length and persistence. 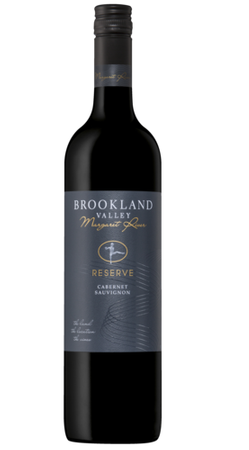 A full bodied, generous wine with flavours showing Margaret River richness. Hand picked ultra premium fruit from low yielding vines has produced a wine with a classic Margaret River elegance. Sign up to our newsletter to stay informed about our latest releases, news, events and exclusive specials. Set in an idyllic location on the Wilyabrup Brook, the Brookland Valley Cellar Door offers the full range of Brookland Valley wines for tasting and sale. Our Cellar Door is also home to a collection of food and wine merchandise perfect as a gift for your wine enthusiastic friend. Welcome to Brookland Valley. It is important to us that our wine and tasting experiences are enjoyed responsibly, please ensure you are of legal drinking age in your country and enter your date of birth below.